Flipkart\'s Big Billion Days Sale May Rake In Crores. 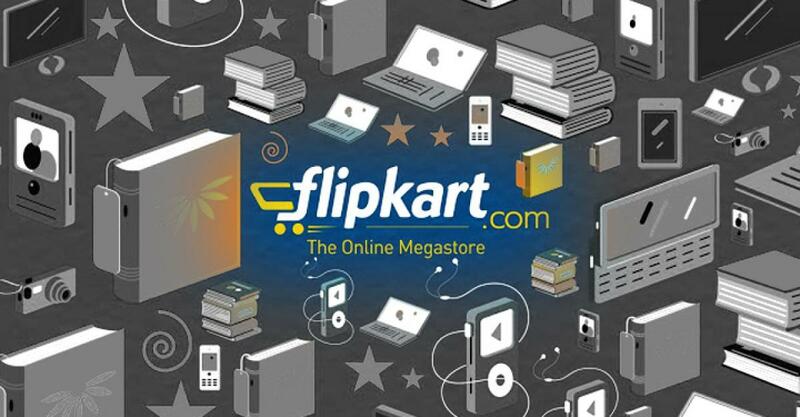 ndia\'s largest online retailer Flipkart is hopeful to generate around USD 500 million during the five-day \'Big Billion Days\' sale. This comes at a time when the Bangalore based e-commerce major has ..
New Delhi: India's largest online retailer Flipkart is hopeful to generate around USD 500 million during the five-day 'Big Billion Days' sale. This comes at a time when the Bangalore based e-commerce major has seen its gross merchandize value climb up to Rs. 2,600 crore for September. GMV is the value of goods sold on an online platform without factoring in discounts and returns, which e-commerce firms do not disclose publicly. As per sources, the past six months have seen a spike of around Rs. 2,000 crore in monthly GMV. Snapdeal and Alibaba backed by Paytm are also gunning for big business during the festive season, a crucial period for these heavily funded players to shore up numbers in an overall sluggish year for e-commerce sales growth.